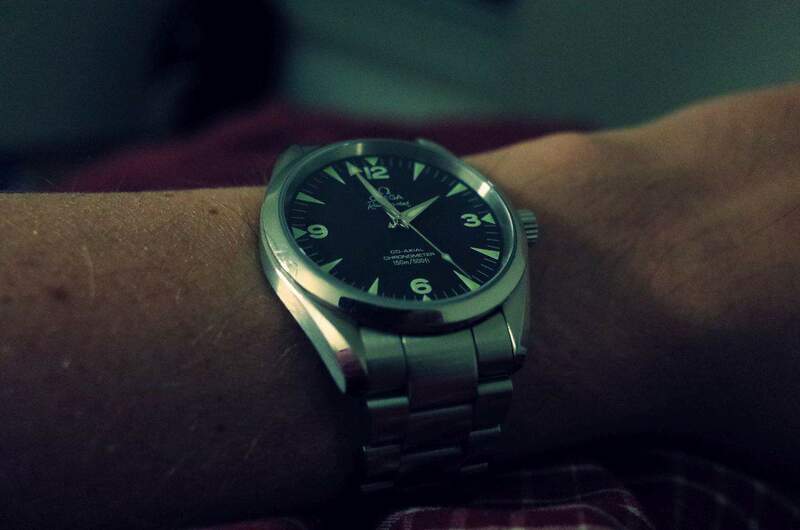 The Rolex Explorer is a truly iconic watch and it is a lot of people’s favorite chronometer. However, not all who adore this piece can afford it. Until you save enough to reward yourself with the holy grail of chronometers, Rolex Explorer alternative that is just as sleek will suffice. Some of these watches come with the numerals 6-3-9 that are cognizant of Rolex Explorer. They also have unique identities and legacies of their own. This article identifies the best and affordable Rolex Explorer II alternatives. Victorinox Swiss Army Night Vision. This handsome watch has an inbuilt LED flashlight which makes it an ideal acquisition for a true explorer. It is 42mm that comes with green, white, stainless steel or a black dial bracelet. Other features include 24-hour markings, scratch resistance sapphire and case. Water resistance is rated at 50 feet, which is enough for the routine adventurer. Victorinox Swiss Army is priced at $300.00. The Hamilton Khaki Automatic Field Watch. This watch is an addition to Swiss productions. Priced at $400.00, The Hamilton comes in a variety of band and dial colors. It has a round shape with a stainless steel case material and sapphire glass. Water resistance stands at 330 feet, which makes it ideal for swimming. With a history that predates the Rolex Explorer II, the Hamilton Khaki field makes for an ideal alternative. With a simple design that does not compromise on the quality of performance, this chronometer advances the rivalry that exists between Rolex and Omega. The Omega Railmaster has a magnetic resistance of up to 15,000 gauss. Water resistance is at 150m. This certified master chronometer which is a few hundred dollars cheaper than the Rolex Explorer II makes it the utmost alternative. Timex is renowned for their reliable and affordable timepieces. The Timex Waterbury design is so similar to Rolex Explorer II complete with a twisted version of the Mercedes logo on the hour hand. It is selling at $100 which is quite a bargain for all the Rolex Explore features its mirrors. Manufactured by the company founded by the legendary Webb C. Ball, this quality watch has a magnetic resistance of 4800 Amp and a shock resistance of 5000 joules. Its water resistance is at 100 meters with fifteen micro gas tubes of different colours. Ball Engineer II comes with a black or white dial and leather straps. At about $1300, this is one of the most underrated watches that is guaranteed to substitute the Rolex Explorer II gracefully. Fortis has been manufacturing automatic watches from the 1920s to date. The Fortis Spacematic is designed to suit the very harsh conditions, Having first been worn by space explorers in the 1960s, its heritage is second to none. It has a face diameter of 4omm and comes in a leather strap. Price ranges from $700 to $1000 although pre-owned versions are cheaper. The Rolex Explorer II is hard to substitute as its sleek design and functionality sets the bar for its rivals. However, when undertaking an adventure that can potentially affect the appearance of the expensive Rolex Explorer, it makes sense to use a homage.